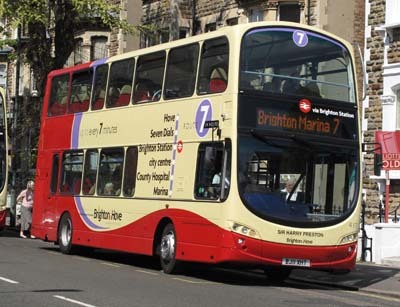 Connections with Brighton and Hove : Brighton was in the doldrums early last century when the most unlikely figure came along to help save it. Sir Harry Preston ran both the Royal York and Royal Albion Hotels next door to each other in Old Steine. He arrived in Brighton in 1900 from Bournemouth where he had already been a successful hotelier. Preston put his money and a huge amount of effort into rescuing the flagging fortune of his two hotels and the resort. 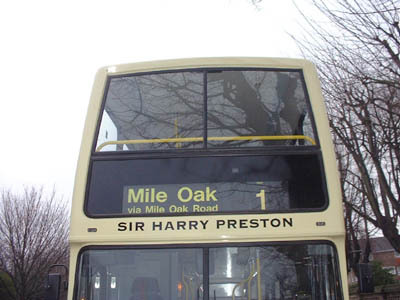 When the Daily Mail published an unflattering piece about the town, Preston went to London and saw the editor. 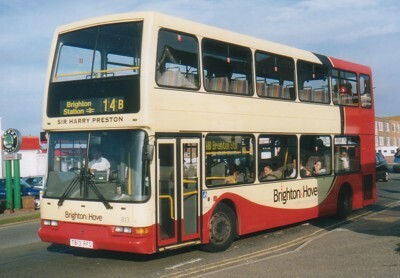 A much more favourable article appeared the following day and this did a lot to improve Brighton’s reputation. He attracted the top writers, sportsmen and other celebrities of the day to stay with him. Arnold Bennett wrote his novel Clayhanger while staying in Brighton. Boxers who appeared at his annual charity shows in the Dome included Jack Dempsey, Georges Carpentier, Bombardier Billy Wells, Boy McCormack and Billy Wilde. Preston also helped make Brighton an early centre for motor racing by insisting that Madeira Drive be paved a century ago. He was also keenly interested in the early aviation pioneers who operated from Shoreham, now one of the oldest airports in the country. 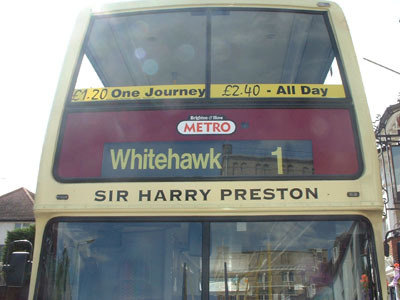 Preston was rumoured to have been present on the Battle of Lewes Road during the General Strike of 1926 in a bid to keep the trams running but this may not have been true. 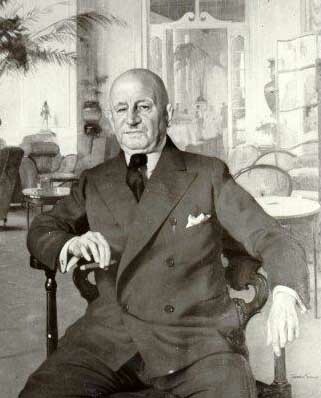 A small man with a big personality, Sir Harry Preston was a dominant figure in the resort for 30 years. 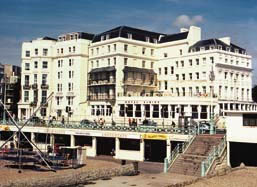 The Albion remains as a hotel but the York was used as council offices until Brighton and Hove sold it in 2003. 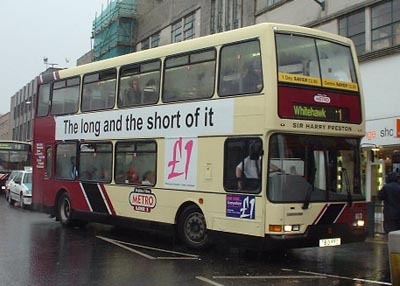 813 Dennis Trident - carried name since delivery in April 1999, originally on METRO Line 1 then repainted into new livery from February 2004. 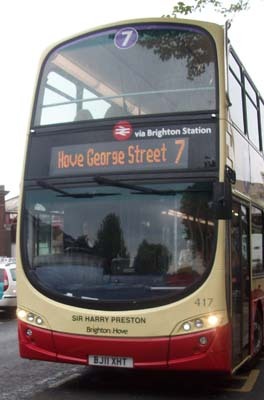 April 2011 name transferred to 417 Volvo Gemini.